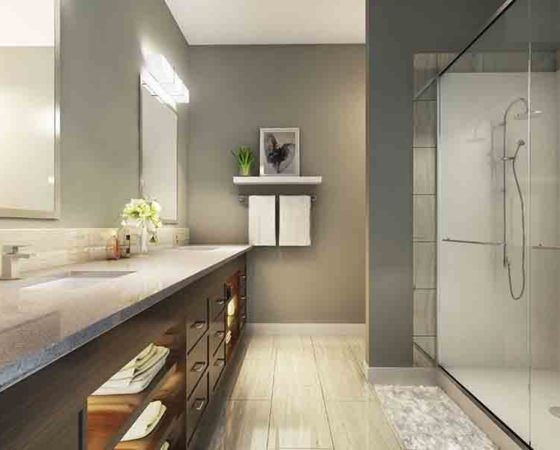 D'or Condos is a new condo development by Cityzen Development Group and Fernbrook Homes currently in preconstruction at Bathurst Street, Vaughan. The development is scheduled for completion in 2020. 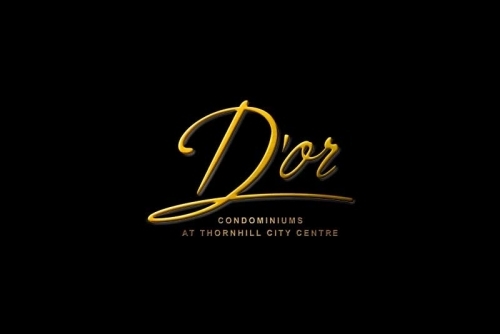 D'or Condos has a total of 250 units. 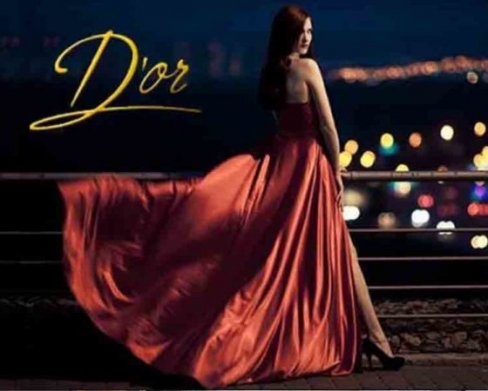 At D’or Condominium Residences, you can discover a lifestyle experience of pure luxury. Find yourself immersed in a world of remarkable service, style and sophistication from the moment you enter into the dramatic residents’ lobby. 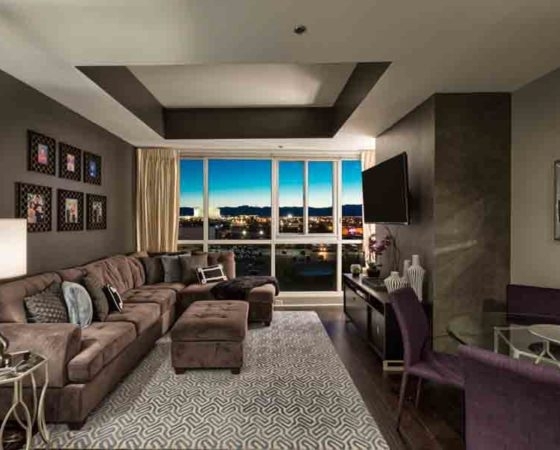 Opulent suites boast superior features and finishes of unsurpassed beauty. D’or even includes a host of premium building amenities that allow you to enjoy a life of elevated comfort and entertainment here.